Bruno Magalhães had even more reason to celebrate on Sunday evening. 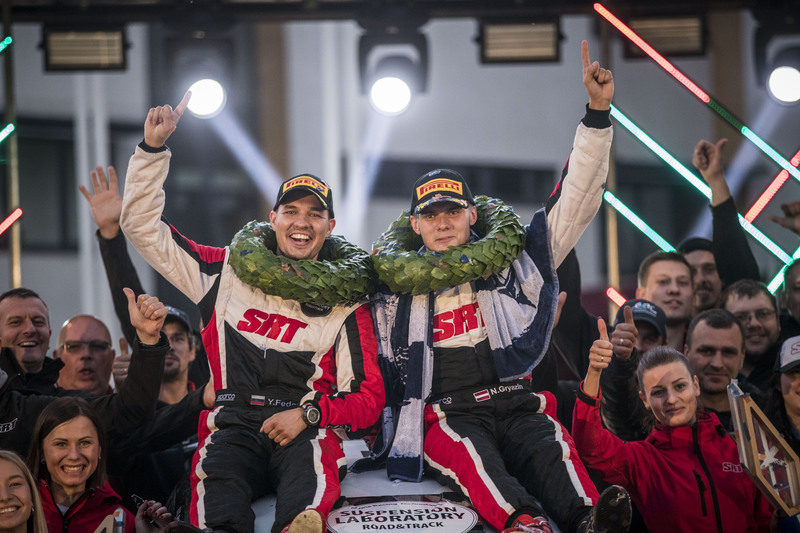 Not only had the Portuguese claimed his maiden EKO Acropolis Rally victory earlier in the day, he also got confirmation that he’ll continue his pursuit of ERC glory on the Cyprus Rally. 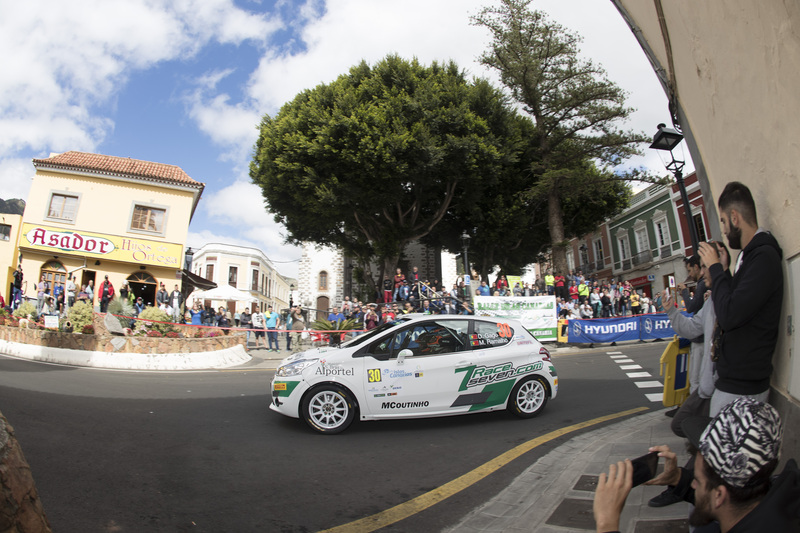 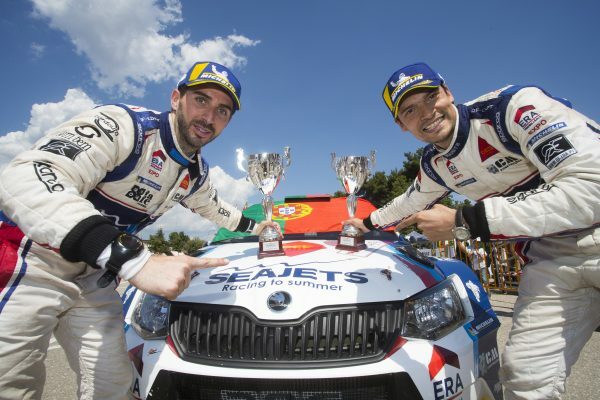 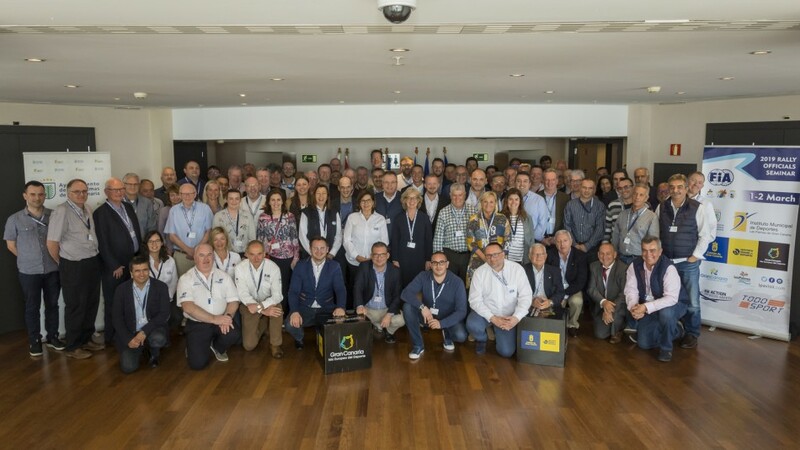 SEAJETS-powered Magalhães had been hoping to contest the Mediterranean showpiece, round four of the 2018 FIA European Rally Championship, from 15-17 June but was lacking the budget to drive his ARC Sport ŠKODA Fabia R5. 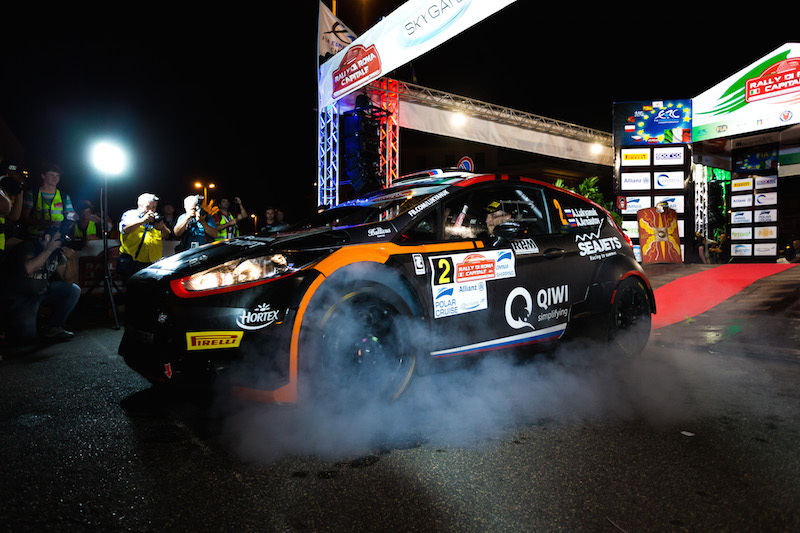 However, his triumph in Greece – his first win of 2018 – means he’ll be in action on the Larnaca-based event later this month.